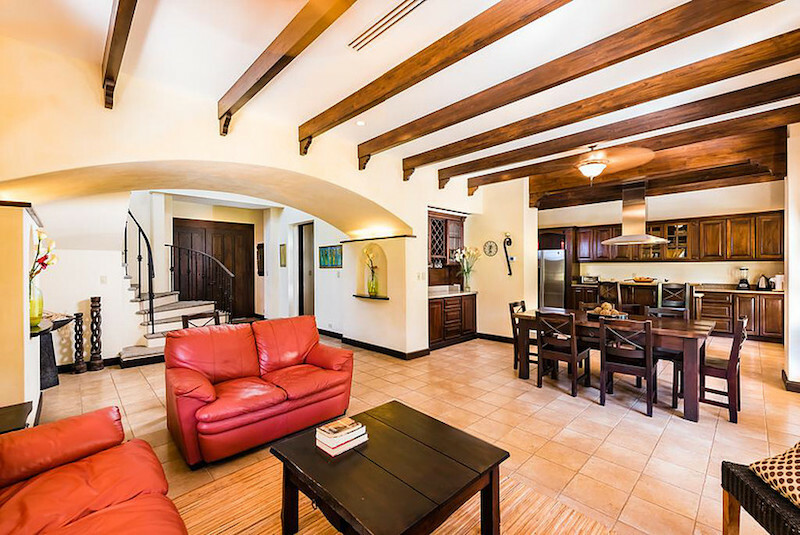 Possibly one of the nicest 2-bedroom villas on the market Jardines de Palma Real 224 is a lovely 2 story corner villa with huge wrap-around terraces on both floors. 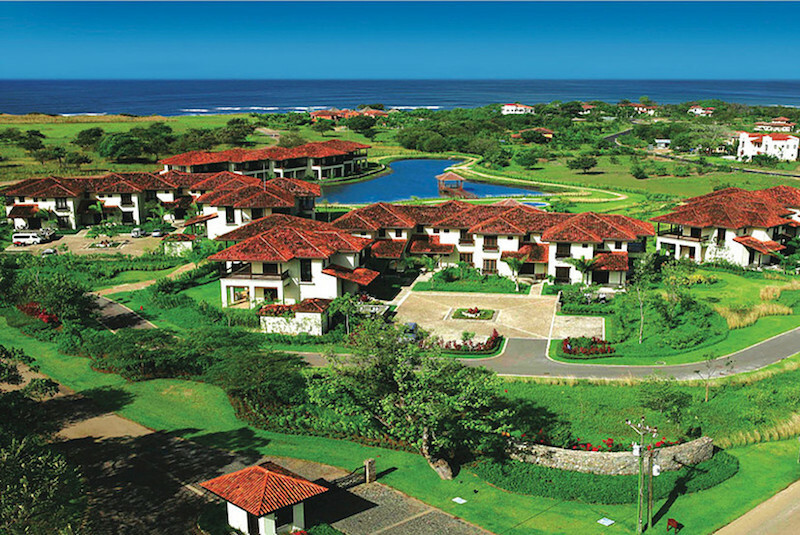 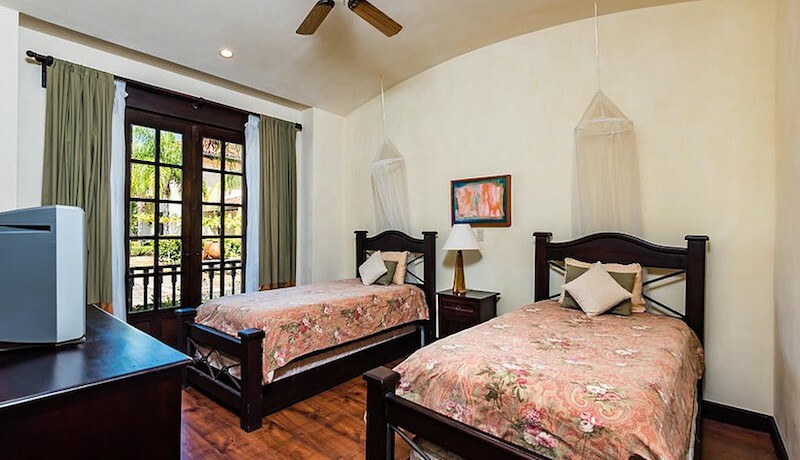 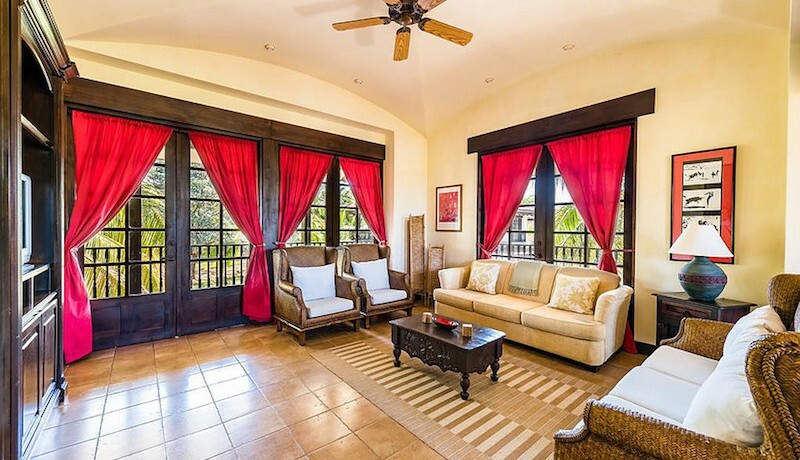 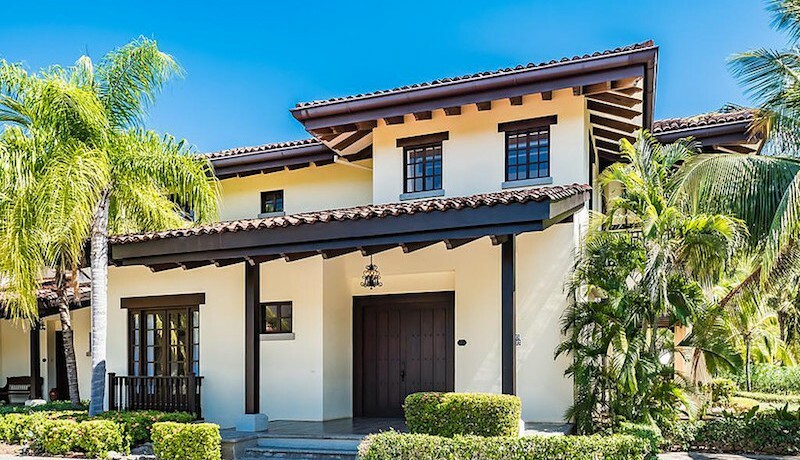 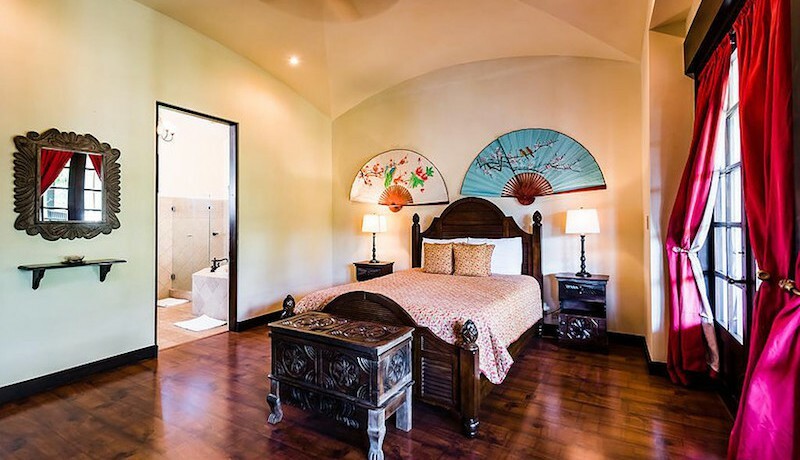 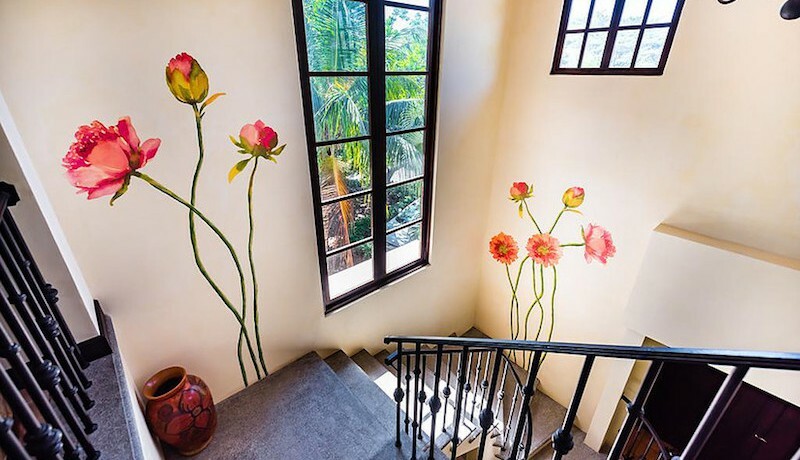 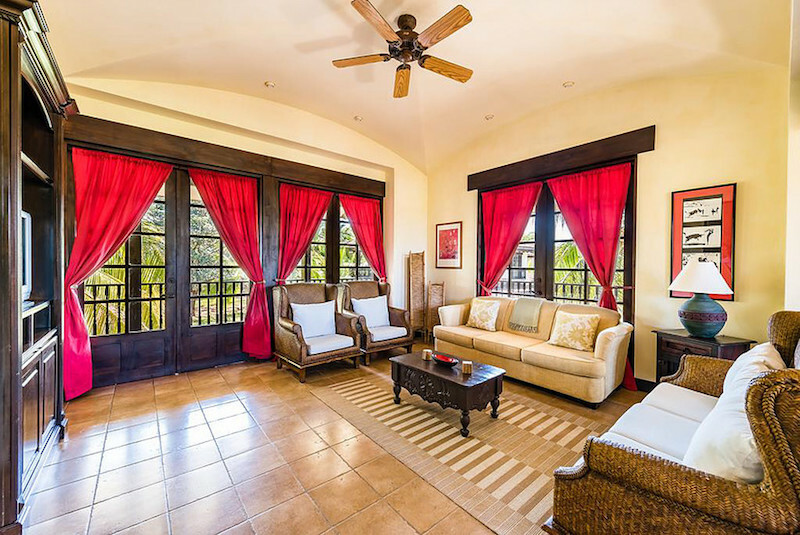 Ideally located a short 7 minute stroll to the beach, near the JW Marriott, and with easy access to the many amenities within the 4,500 acre Hacienda Pinilla beach and golf resort, this sprawling townhome brings you ample living space and a prime location. 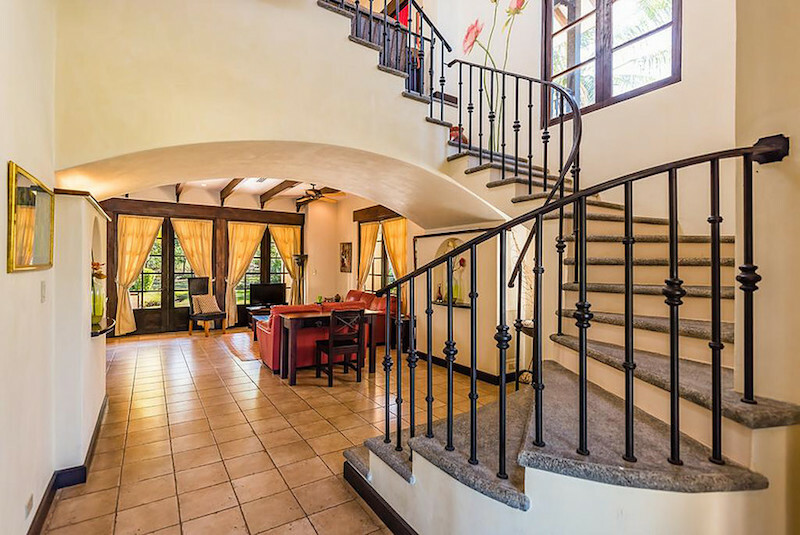 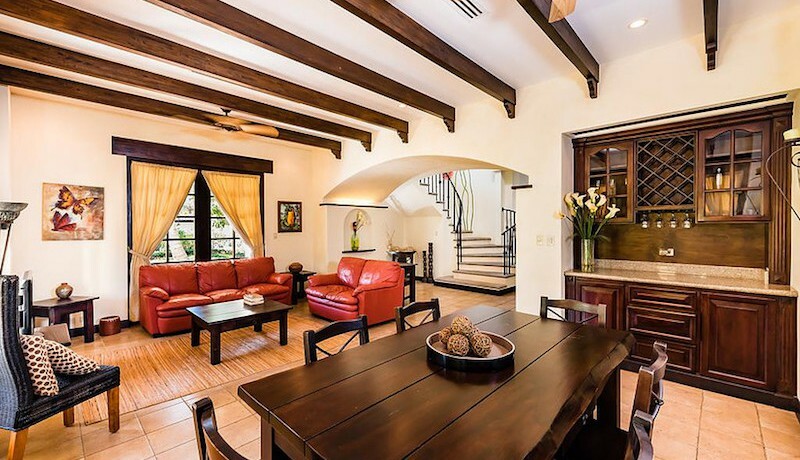 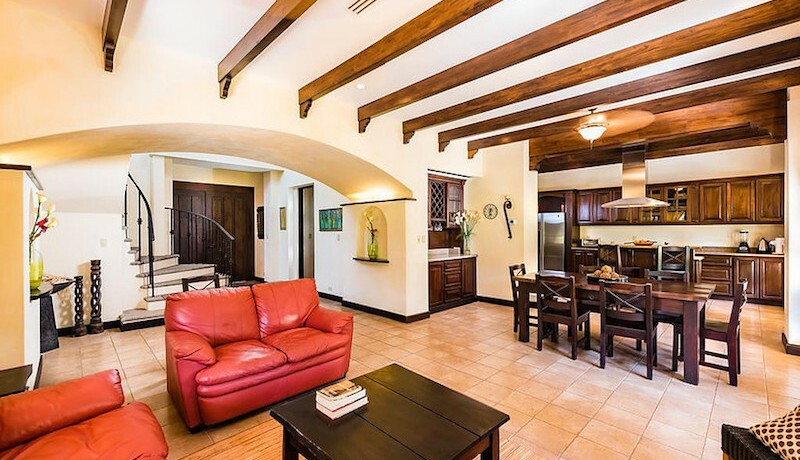 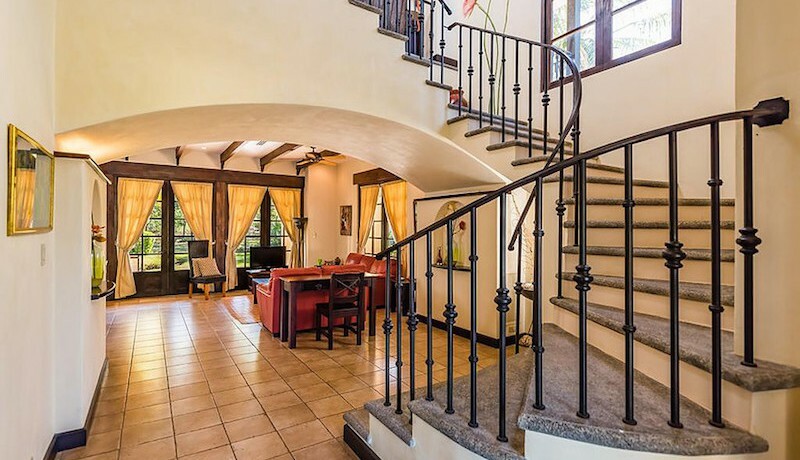 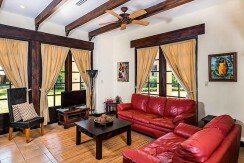 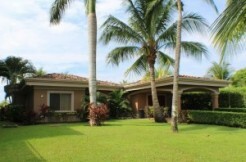 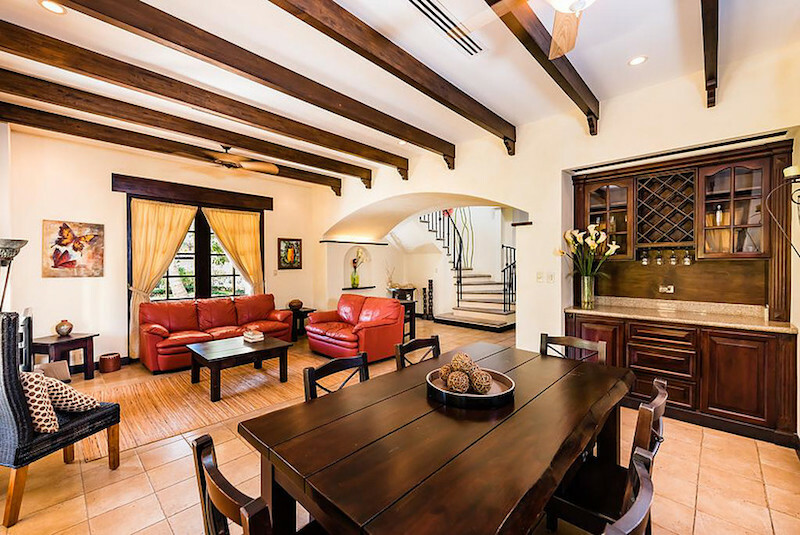 This 2-bedroom, 2.5-bath villa features 3,200 sq ft and lives like a private home. 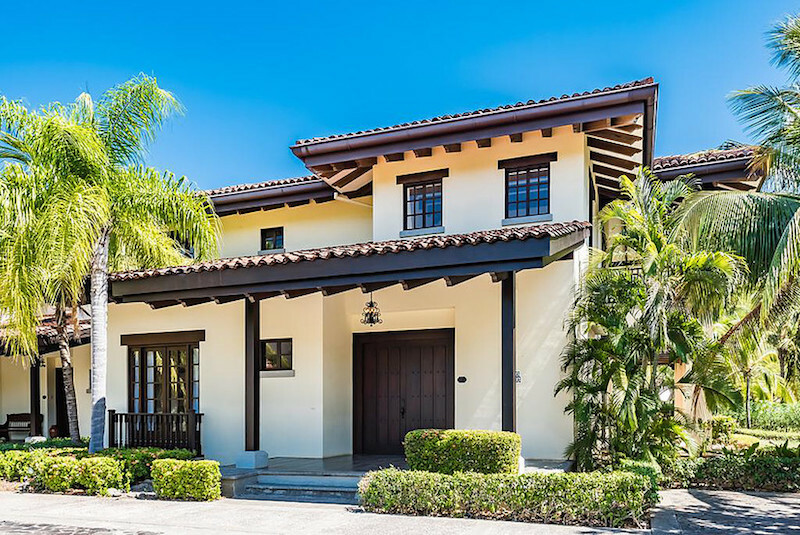 The elegant entrance of JPR 224 boasts a front terrace and stunning hardwood door. 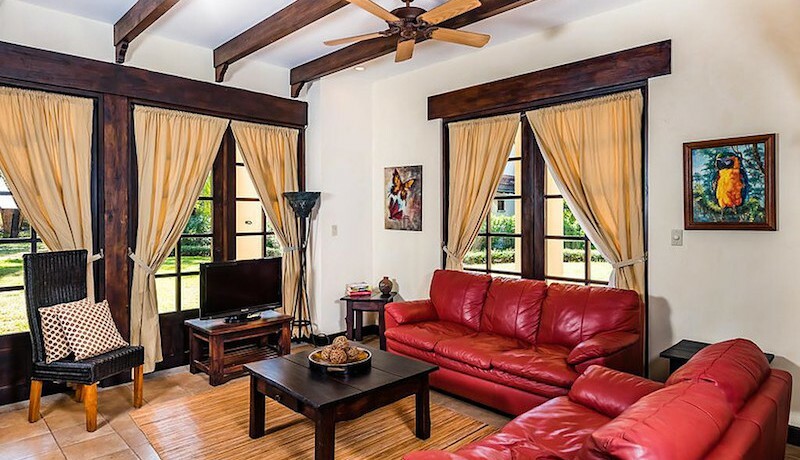 The main living area greets you with ample natural light with large corner windows and wooden french doors that lead you out to the lovely terrace and well-manicured gardens. On the main floor you will find a living room with ample seating, dining room and fully-equipped gourmet kitchen with granite countertops and stainless steel appliances. 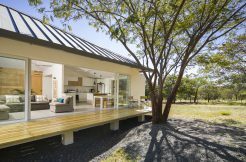 Here you will also find a guest bedroom with ensuite bath, half bathroom int eh foyer, laundry room and a large wrap-around terrace. 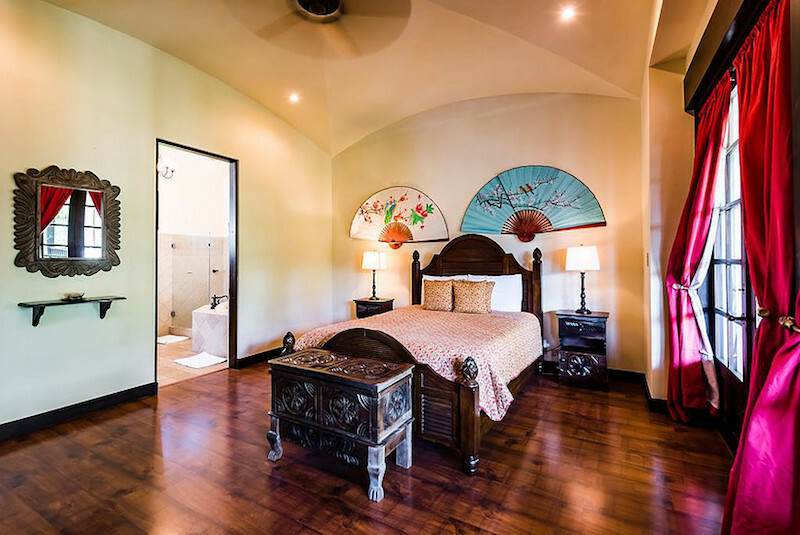 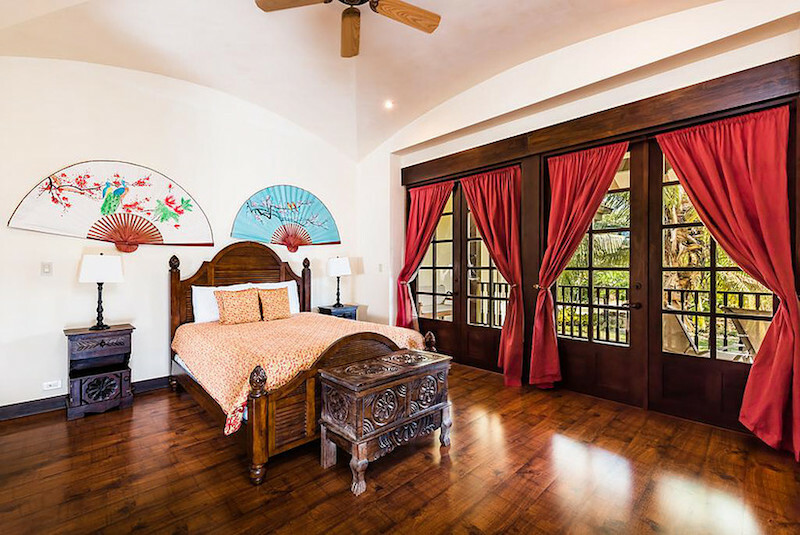 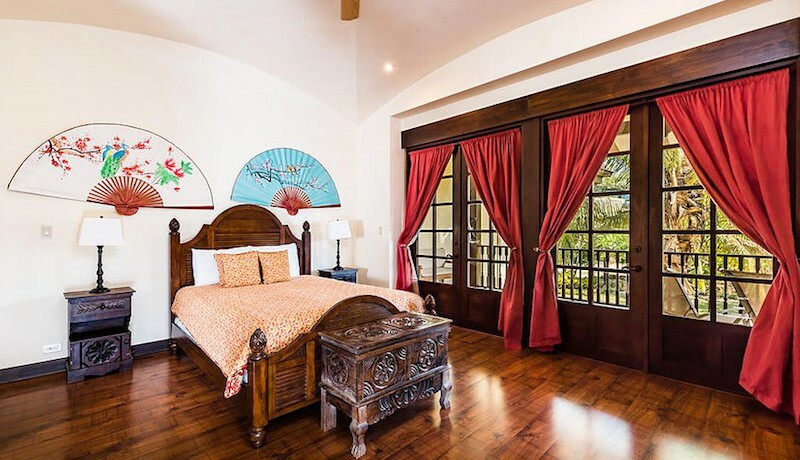 The guest bedroom on the main floor features vaulted ceilings, a walk-in closet, ensuite bath and french doors that lead out to a Juliet balcony. 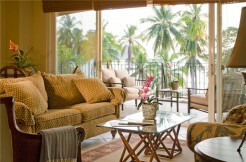 The second floor has a second living room, master bedroom with ensuite spa bathroom, and wrap-around terrace. 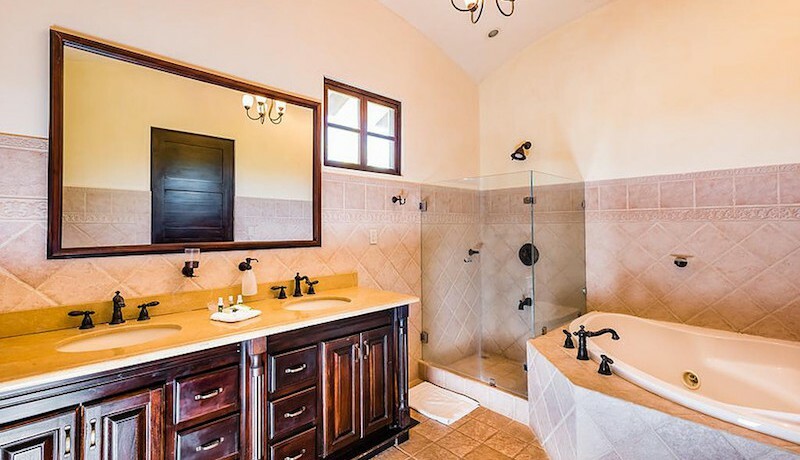 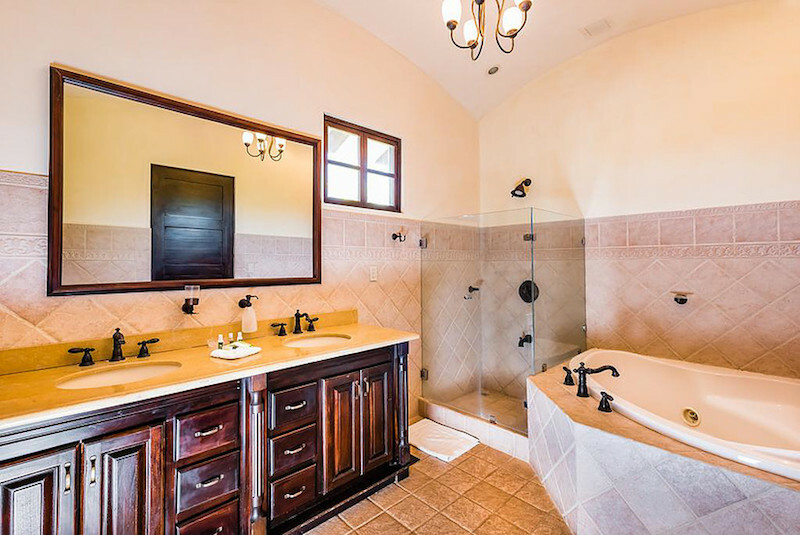 On the second floor you will find an additional sitting room with wrap-around terrace and a large master suite with terrace access, vaulted ceilings and an en-suite spa-style bath with large tub, separate shower, double vanities and marble countertops. 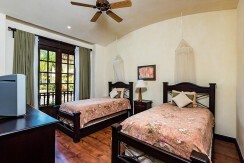 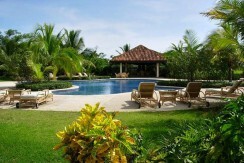 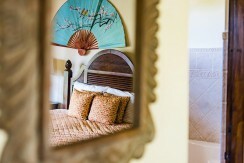 Jardines de Palma Real in Hacienda Pinilla features its own private pool and gym for owners and their guests. 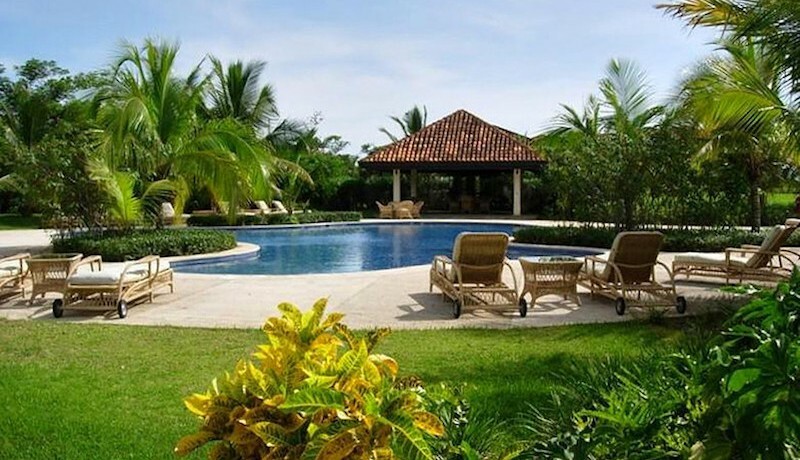 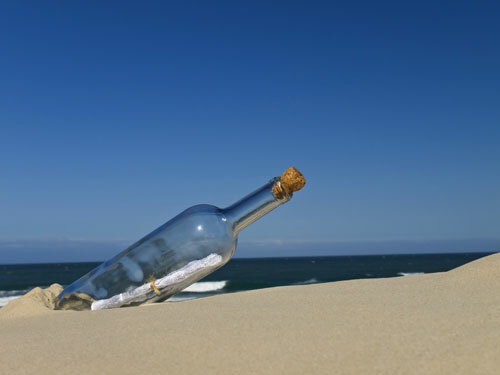 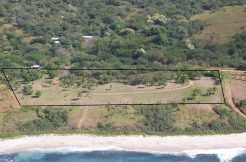 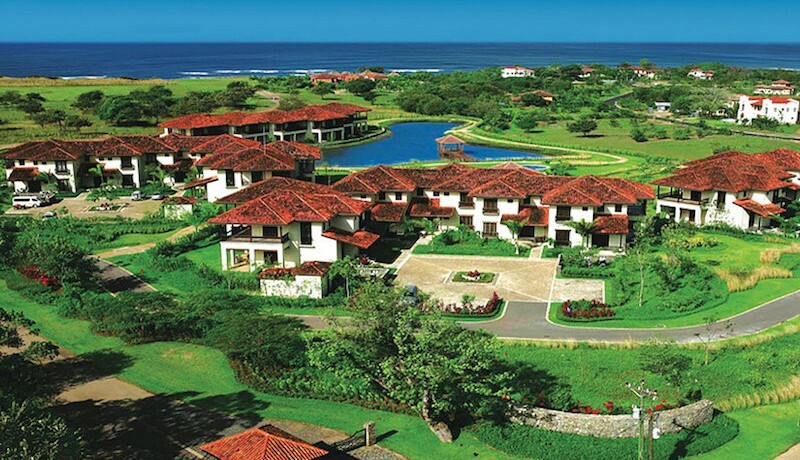 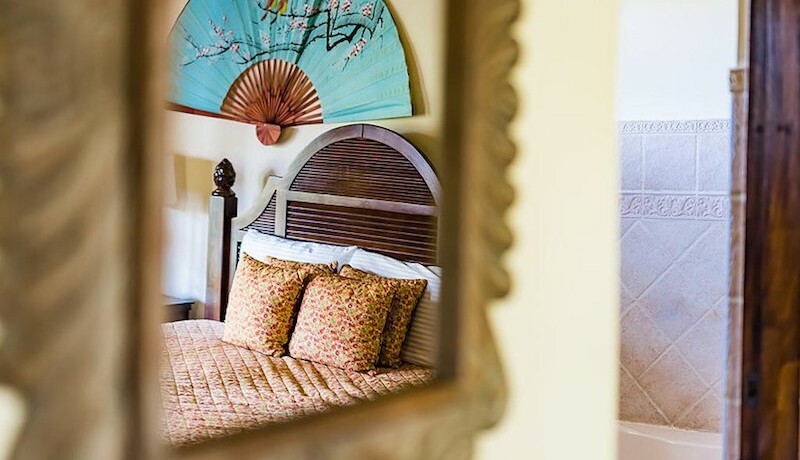 The owners’ fees also afford you access to the many amenities within Hacienda Pinilla that include a Beach Club, dining, wellness center, equestrian facilities, mountain biking trails and more. 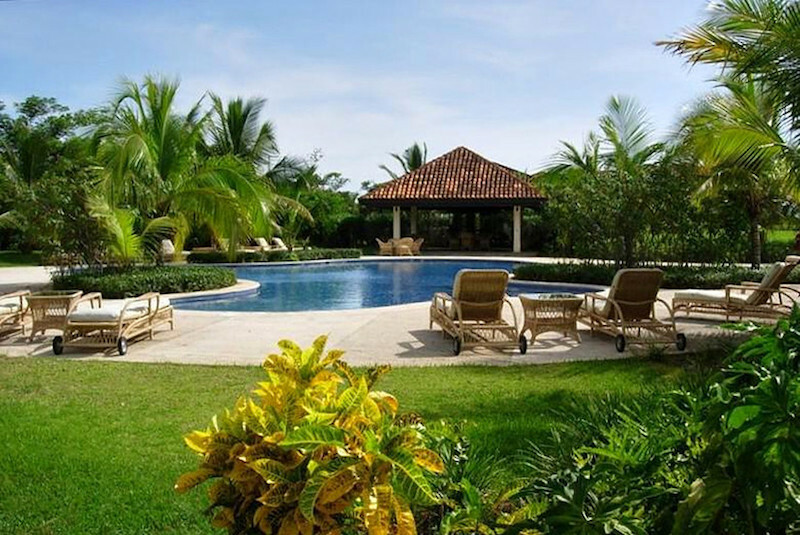 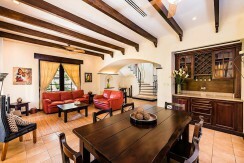 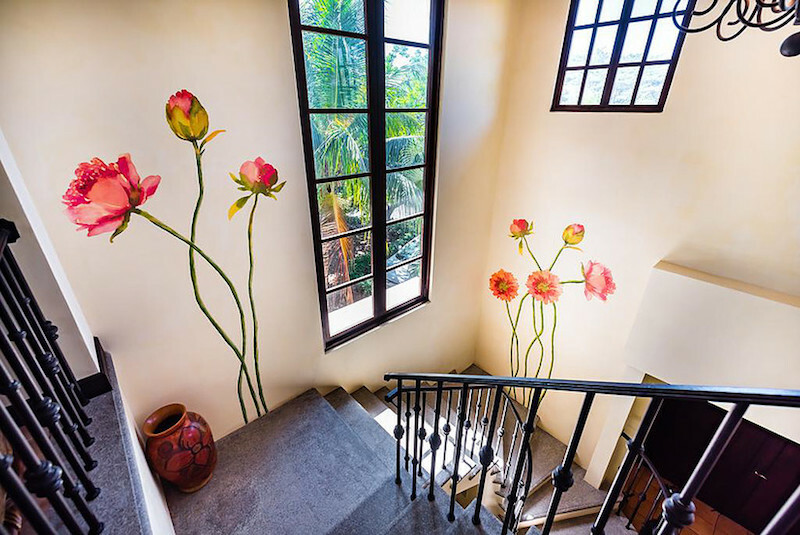 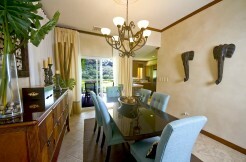 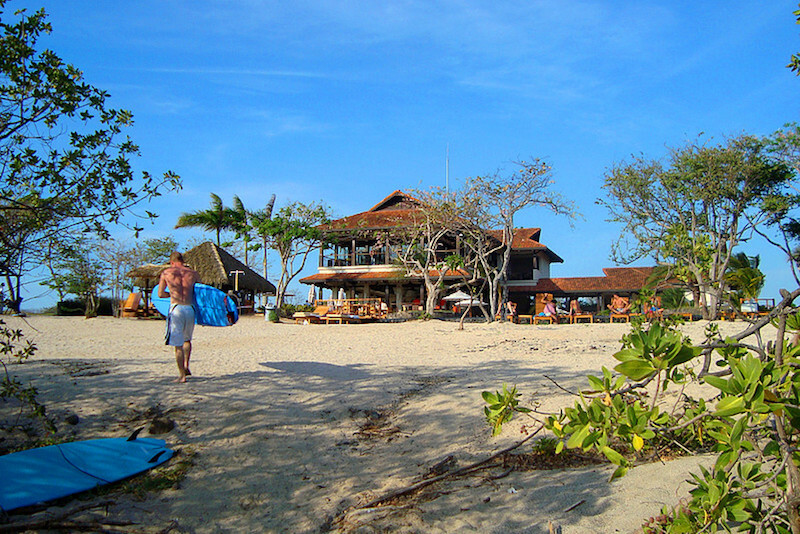 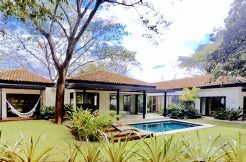 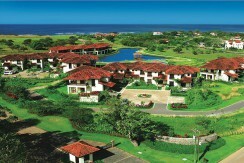 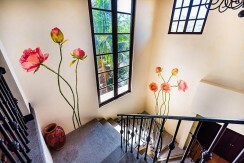 Please contact us for your private tour of this luxurious property in Hacienda Pinilla. Price recently reduced to $409,000.